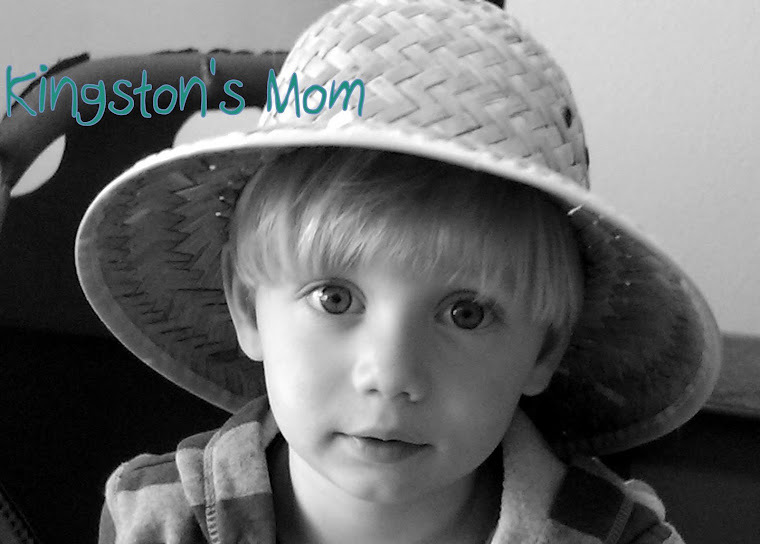 Kingston's Mom: Want a Good Laugh? Check out this video of my Core 4 friend, Julie's little girl, Riley. Cracks me up every time! Can you believe that Riley is almost 1 year old (well, a few months from it) and I have never seen her cute face live and in person? I'm trying to change that at the end of this month. More on that later. For now, watch that video again. It'll put a smile on your face. Again! She is precious! Makes me laugh every time! You are right...you can't help but laugh! How cute! She has a great laugh! Too cute. What a precious little laugh! !